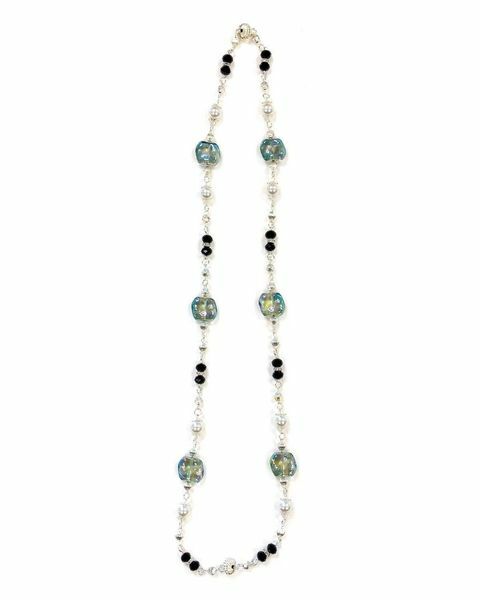 Ladies Tonal Glass & Bead Necklace. Approx. length 41cm.